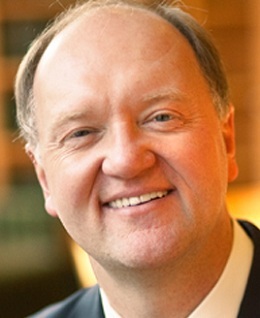 Andrew Karolyi is a Professor of Finance at Cornell University and an internationally-known scholar in the area of investment management, with a specialization in the study of international financial markets. Karolyi currently serves as Executive Editor of the Review of Financial Studies. He is and has also served as an Associate Editor for a variety of journals, including the Journal of Finance, Journal of Financial Economics, Journal of Empirical Finance, Journal of Banking and Finance, Review of Finance and the Pacific Basin Finance Journal. He is a recipient of the Fama/DFA Prize for Capital Markets and Asset Pricing, the William F. Sharpe Award for Scholarship in Finance, the Journal of Empirical Finance's Biennial Best Paper Prize, and has been recognized for a number of teaching and research awards at both Ohio State University and Cornell University.